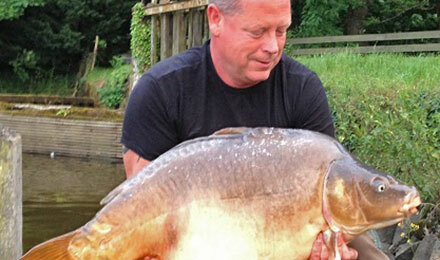 " Last week, the catches were a bit lower than earlier weeks, and also the average weight was a bit lower. The gite did manage an excellent catch due to the hard north-eastern wind that blew over the lake, and made the big fish feed at this swim. 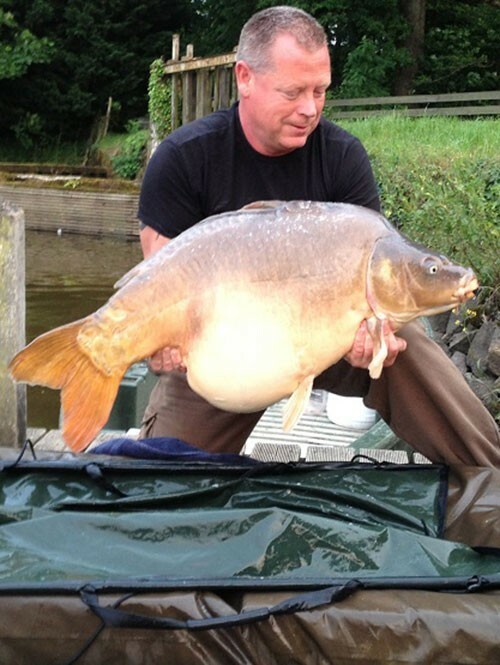 They caught 3 carp over 24kg of which the biggest weighed a stunning 25.6kg and was the 50th carp over 25kg in the 2013 season!"